eyes closed, listening to nature. 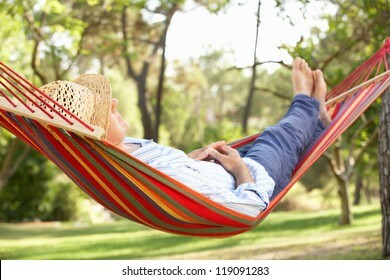 I have never lay on a hammock, but them where I live, there is no where to tie one. I would lie in one if I had the opportunity, to see what it was like. That’s i I could get in it to start with and not fall out of it, as I have seen many times on clips. Oh, yeah… Making a call to my mom in Florida, then light some tea lights, crawl under the covers, and Netflix is turned on. I lead such an eventful life, huh? awe thats so lovely, your good at writing haiku’s!